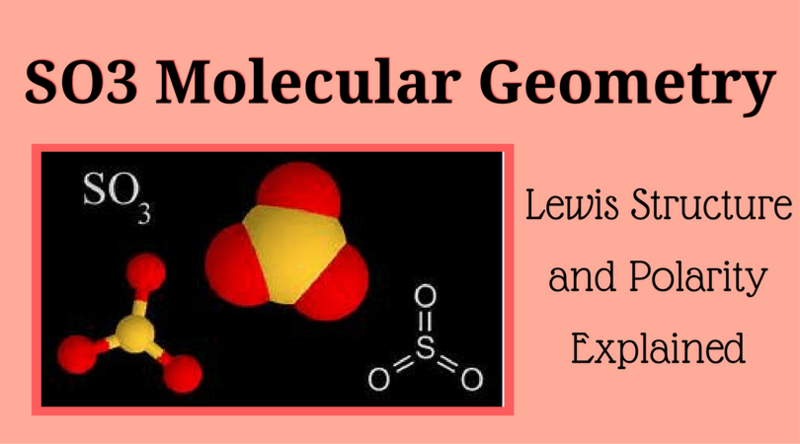 Chemistry gives the constant sense of discovery. 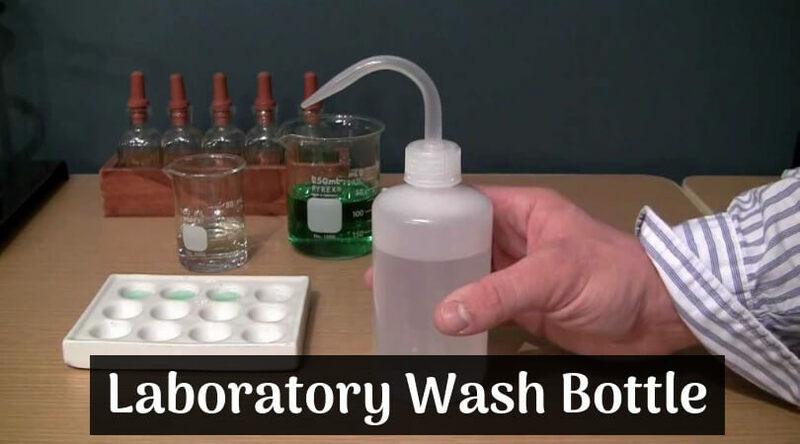 A straightforward formula can lead you to the most unexpected reactions and opens up the whole new world for you to investigate. Chemistry is so addictive that even a small child gets inspired. 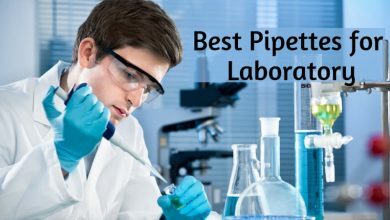 The people who are involved in the chemistry always want to experiment and learn something new every day. The subject is fascinating and based on so many logics as well as calculations. 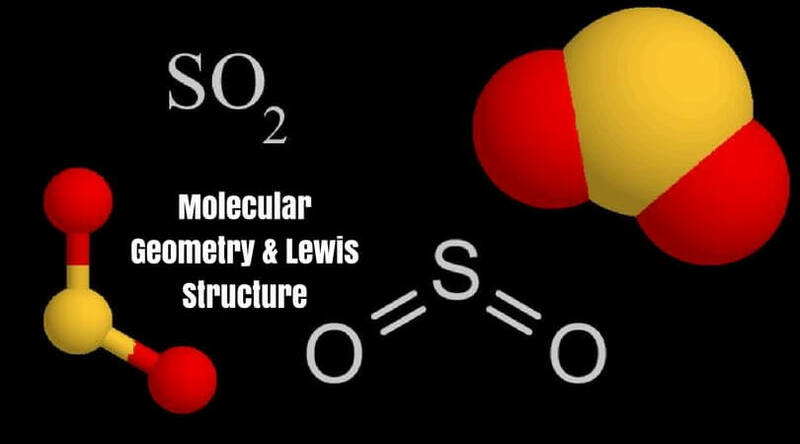 So, to have the best calculator for chemistry, which is easy to use and give accurate results is extremely important. If you are a student, then you must use a tested and approved calculator which is familiar to you. 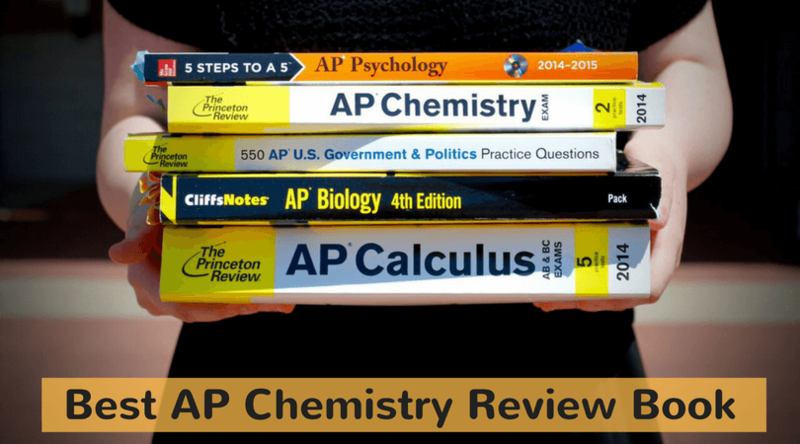 Today, I am suggesting top 5 options of the chemistry calculators which can make your struggles easy. 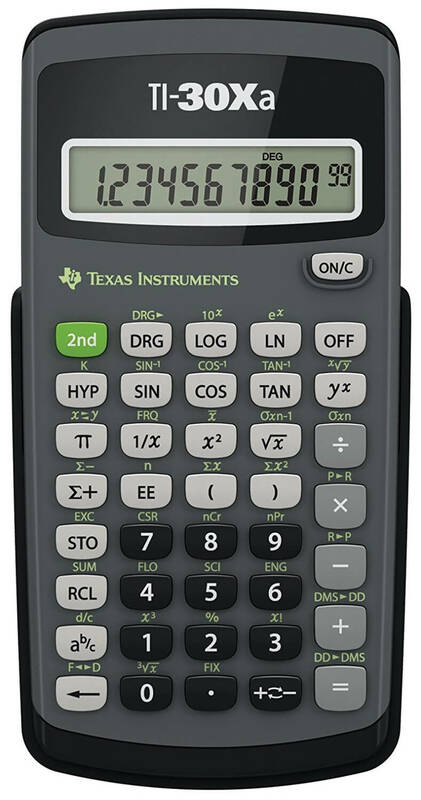 Texas TI-36X Pro is an engineering & scientific calculator which is perfect for the programs lacking graphical technology. 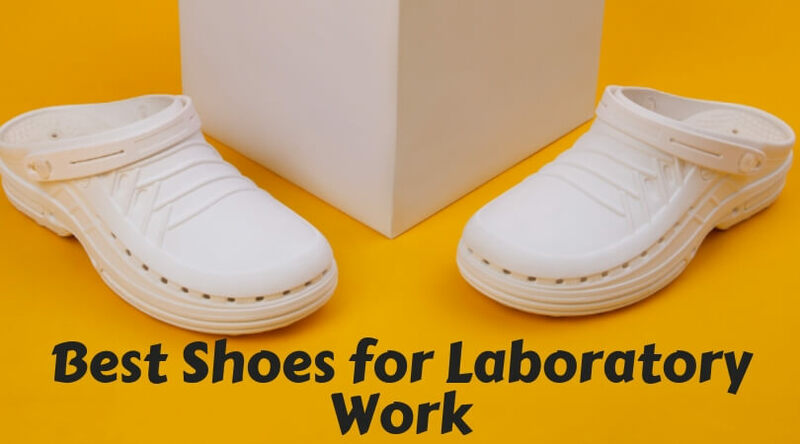 It provides a multi-view display, which can fulfill your need of reviewing more than one calculation at the same time. 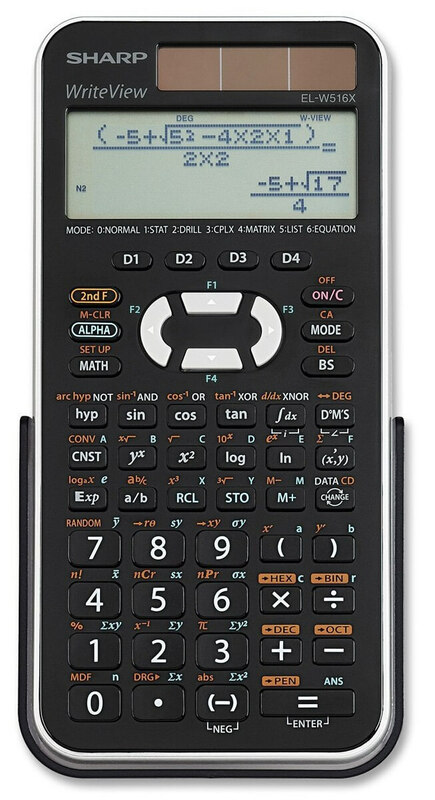 All types of Math symbols, expressions, and stacked fractions are available on this scientific calculator. This calculator is a perfect helping hand for all the students of chemistry – from school to university or even for the graduates. One can use this calculator for algebra 1 & 2, statistics, geometry, and even biology. And if that’s not enough, one can use it for the trigonometry and calculus too. It helps you in converting fractions and units into other exemplifications. It selects degrees/radians, floating/fix, and number format models. 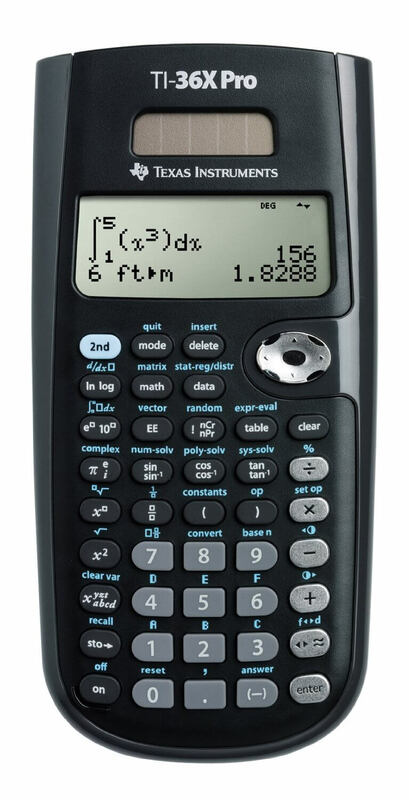 Texas Instrument – TI-36X Pro has advanced 4-line display, which is enough for the higher-level mathematical equations and science functionality. Also, if you want a calculator which can solve your problems regarding computer science and engineering courses, then you can surely try this one! Everyone is aware of the popularity of Casio products. 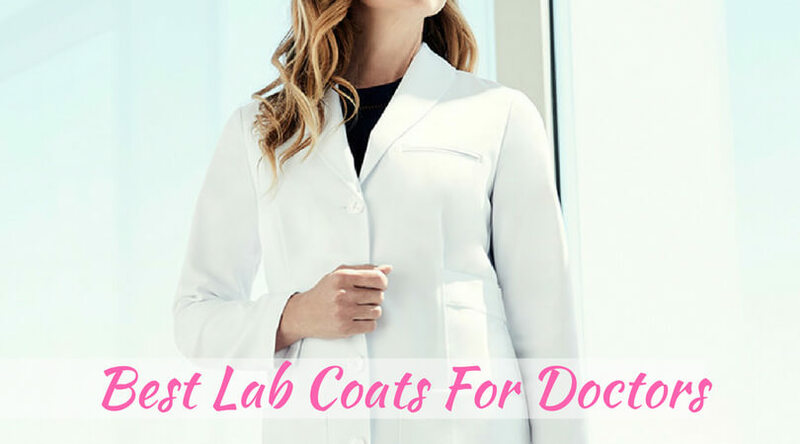 It is considered in one of the best brands for such niches. 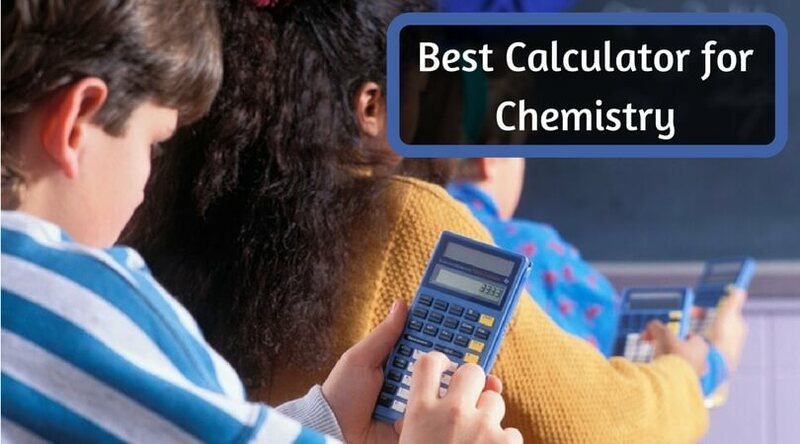 Casio – FX-115ES plus is continuously proving it the best calculator for chemistry and engineering around the world providing around 280 functions. 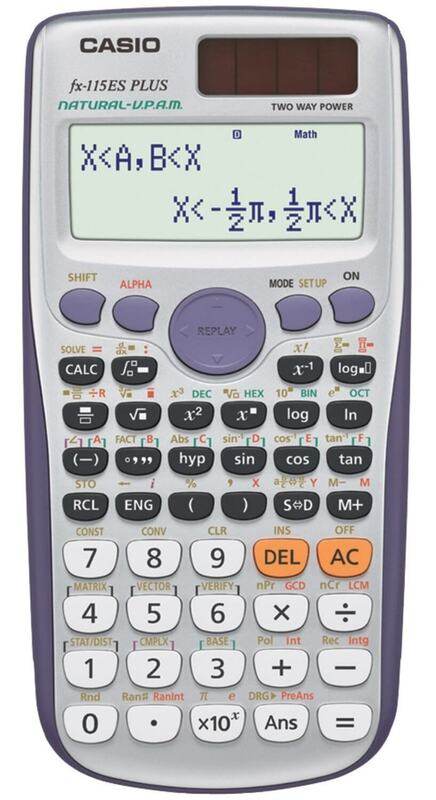 Casio – FX-115ES is the latest and most advanced scientific calculator manufactured by the company till date and is able to make all levels of science or maths operations easy. This calculator contains a natural textbook display and much-improved functionality than the other calculation tools. 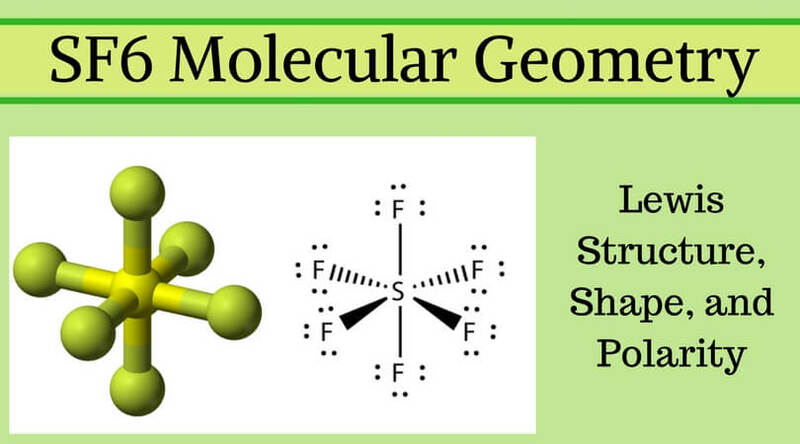 It is designed for all the people who love chemistry or physics, engineering, maths, statistics, calculus, and also algebra, geometry of molecules, trigonometry, etc. Over 280 functions include fractions, base arithmetic, regression, deviation, and even computer science. Also, it allows 40 metric conversions. The multi-replay feature lets the user to recheck his calculations with each step, where he can edit and calculate again. You can use this calculator on the PSAT/NMSQT, SAT and ACT college entrance exams, AP tests, and NCEES exams as it is lightweight fast, understandable, and easy to use. It provides the double power of solar as well as battery to avoid the last minute accidents. 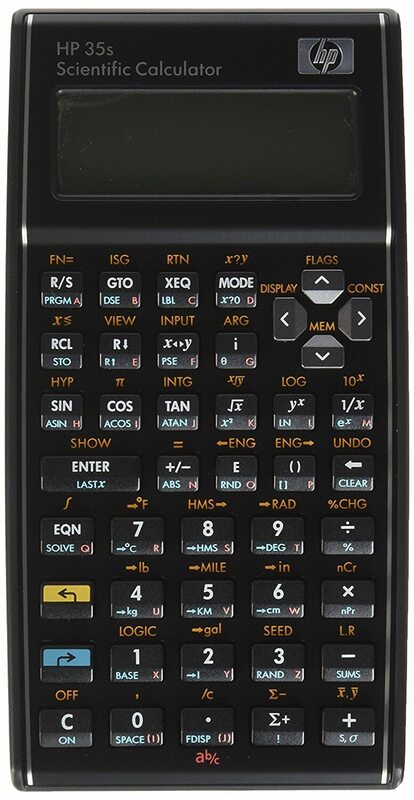 The one and only TI-30Xa scientific calculator is the simplest and quickest calculator performs trigonometric functions, logarithms, roots, powers, reciprocals, and factorials. This calculator provides essential functions of general maths symbol and general science and is ideal for algebra, trigonometry, and statistics. It allows the user to perform the basic fraction features, DMS to decimal to degrees, one-variable statistics, polar to rectangular, and conversions. TI-30Xa is a handy and light-weight calculator, which helps in figuring out some complicated calculations. It can add, subtract, multiply, and divide fractions when entered in a traditional numerator or denominator format. It is a battery operated basic calculator with the one-line display which can include 10 digits. Texas Instruments has manufactured a thoughtful and ideal gift for high-school students as it is easy to use and easy to slip into a backpack. If you are in need of a ‘not-so-complicated’ scientific calculator, you should try this one for sure. This scientific calculator for chemistry is not just helpful in the chemistry, but also solves some major problems of surveying science, medicine, and engineering. HP has manufactured an amazing product in the form of. The best part of this calculator is the battery life. The average battery life of this product is more than nine months if you use it every day for an hour. It provides two-line LCD, which can contain 14 characters plus indicators. It also allows contrast adjustments. HP 35s scientific calculator offers calculation versatility in one inexpensive unit, which has over 100 built-in functions. It has a facility to store around 30 KB calculations and 800 memory registers. The manufacturer provides 1 year of warranty. This product lets the users choose between RPN and algebraic entry-system logic. No other scientific calculator offers these together. No matter if you are a college student, a scientist, or some other professionals supposed to do calculations, this calculator can become your ‘all-in-one’ solution. It is quick and accurate. Little investment in this calculator can lead you to the super precise results. Sharp EL-W516XBSL is known for its advanced technology and unique design. 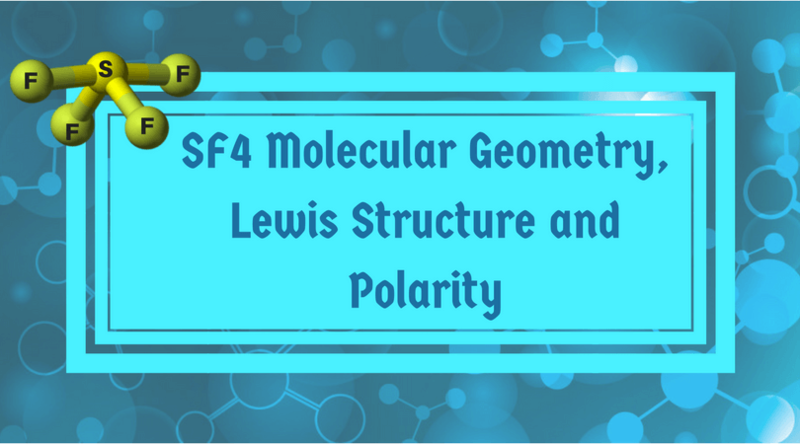 It has 556 different scientific functions including statistics, trigonometry, and chemistry. It features Writeview technology. That means the user can review their calculations just like they do in the study books. It has a large four-line display which makes the readings comfortable and includes 12 digits at a time. The calculator provides a playback button to recheck and edit formulas. It gives four programmable keys for the smooth and fast use of functions. There is a feature of ‘equation solver,’ which allows the user to calculate three formulas together. There are various modes like normal, matrix, equations, drill, and scientific functions like sin, cos, tan, log, etc. There is also a hardcover available with the product to protect the chemistry calculator for the long run. It is double powered by solar as well as batteries so that you can be safe at the tests like AP Chemistry, AP Physics, PSAT/NMSQT, SAT I, SAT II, Math IC, or Math IIC. So this is the best scientific calculator buyer’s guide as per my research and use of these products. 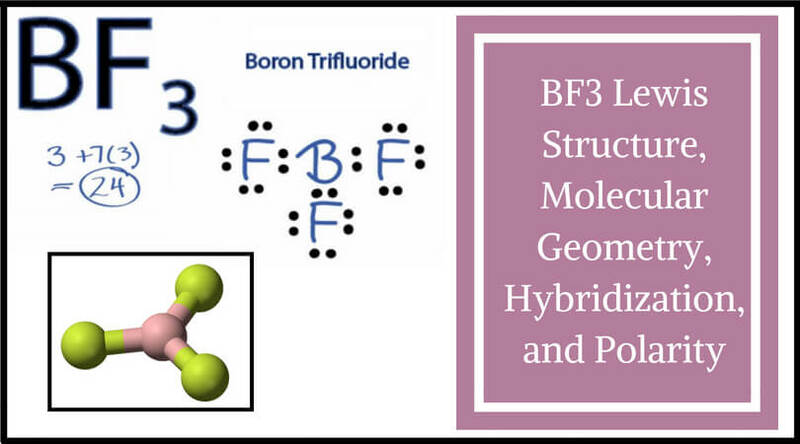 I hope these calculators will help you the way they have helped thousands of people in their respecting calculations and geometry of molecules. Any kind of calculation requires accuracy, and these products are highly popular for the same. If you do not trust words, try and assure yourself. My question would be regarding scientific notation inputting…my students make simple mistakes when using the EE button in inputting numbers in scientific notation using the TI-30XIIS. So, I am looking for something to replace these. I was thinking about the TI-30Xa SE, but it didn’t seem you could go back and see what has been typed in (which makes it more difficult for me to determine where students have went wrong).